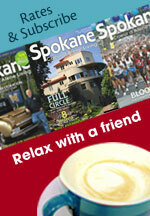 Vintage Spokane: A Wine and Food Affair, is coming to the Davenport Grand Hotel on Sunday, July 29. 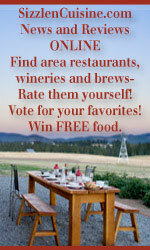 This year's event will feature over 60 wineries and local gourmet bites. Hours are 2-6pm for VIP tickets and 3-6pm for general admission. 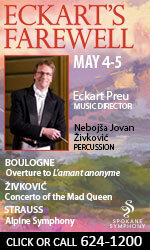 Mozart in Manito Park, tonight! 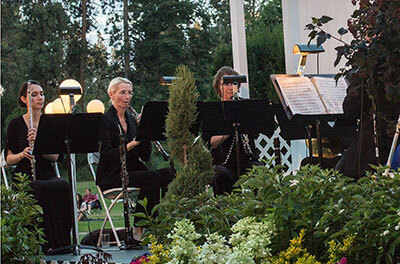 Connoisseur Concerts will present Magical Musical Evenings for its 28th annual Mozart On A Summer's Eve, with its final concert tonight, Wednesday, July 18 at 7pm on the lawn East of the Duncan Gardens fountain in Manito Park. The first half of the program presents Northwest Bach Festival Artistic Director and 2017 Triple Grammy Winning cellist Zuill Bailey in a String Octet performing the music of Mendelssohn and Shostakovich with guest artists including Mateusz Wolski, violin; David Armstrong, violin; Jason Moody, violin; Kelly Farris, violin; Julia Salerno, viola; Sarah Bass, viola; Roberta Bottelli, cello. The second part of the program features Mozart On A Summer's Eve Music Director Verne Windham with the Connoisseur Concerts Wind Ensemble and guest artist, Tim Augustin, tenor, in a program including Mozart, Mendelssohn, Bernstein and more. 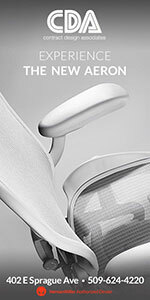 For tickets and more information, visit nwbachfest.com. Julyamsh, which means 'The Gathering in July,' will bring dance, drums, food as well as tribal artists and craftspeople to the Kootenai County Fairgrounds this Friday through Sunday, July 20-22. The event is not only one of the largest powwows in the nation, bringing around 30 drum groups and nearly 600 dancers from across the continent, but it is among Indian Country's most popular events. Every year Julyamsh proves to be a major destination among participants, with more than $135,000 in prizes for a variety of categories, including head man, head woman, miss, little miss, committee choice, hand drum and various age categories. 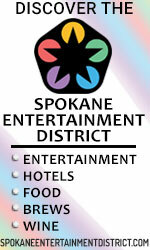 Coeur d'Alene Casino's Cultural Affairs Director, Quanah Matheson, will return as a master of ceremonies. Vendors serving food and drink, as well as arts and crafts, authentic native works and memorabilia will be set up to serve guests throughout the weekend. Grand entry begins at 7pm on Friday and continues on Saturday at 1 and 7pm and Sunday at 1pm. Horse parades, with horses and riders in full regalia, will precede each grand entry. 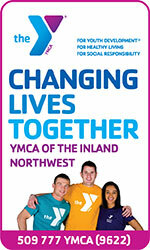 Camping is $20 and admission is $10; children 12 and under are free. 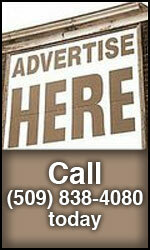 For more information visit Julyamsh.com or call 1-800-523-2464. 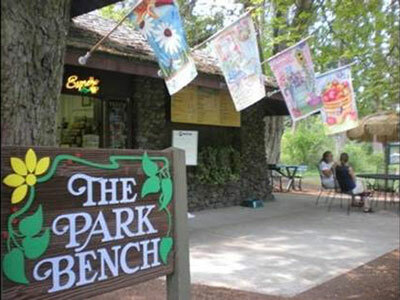 This Friday, July 20, Flight Risk is guest performer at the Manito Park Bench Cafe. Music runs from 6-8pm, and food, beverages and ice cream available for purchase. The Park Bench Cafe's free Friday summer concerts continue each week until August 17. 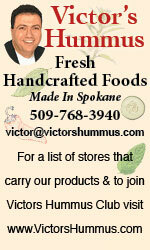 Next Friday, July 27 from 6-11pm, Hot Summer Nights is at CenterPlace Regional Event Center in Spokane Valley. 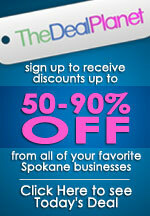 Put on by Spokane/CdA Living Magazine and Bozzi Media, this year's theme is 'Fabulous Fifties' and includes an evening of music, food, libations, games, costume contest, dancing and more. 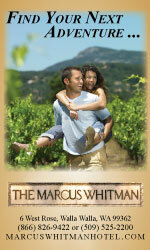 For tickets and more information, visit bozzitickets.com. This Thursday, July 19 Bridges Home performs transformed Americana, Celtic and Roots covers and originals. Music runs from 5:30-7:30, $5 admission. New for Thursday concerts, the Boar's Head hot dog cart! 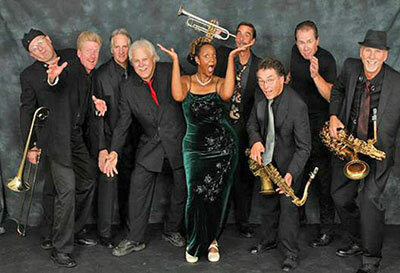 And on Sunday, July 22, it's Soul Proprietor performing on the Cliff House Stage, from 5:30-8, $10 admission. 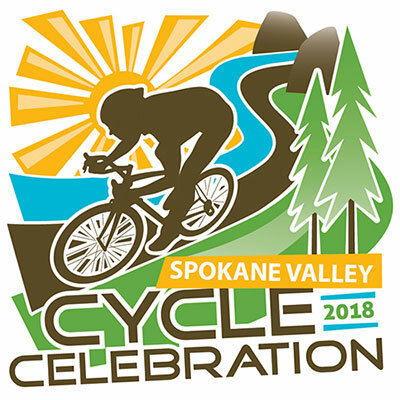 This year's Spokane Valley Cycle Celebration will be on Sunday, July 29, at Mirabeau Point Park in Spokane Valley. Spend the day exploring the scenic beauty in and around Spokane Valley on your choice of a 10-mile, 25-mile or 50-mile bike ride. All bike rides start at the North Centennial Trail Head across from Mirabeau Point Park at 13500 E. Mirabeau Parkway. For more information, including start times, entry fees, visit cyclecelebration.com. The Centennial Hotel Spokane, formerly Hotel RL by Red Lion, continues the free summer concert series and this Friday, July 20, Smash Hit Carnival entertains, and on Saturday, July 21, it's the great Sammy Eubanks. 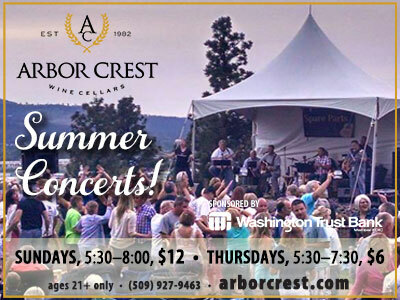 Music runs from 6-9:30pm, doors open at 5pm, and seating is at the back of the hotel, just off the Centennial Trail along the banks of the Spokane River. Admission is free. 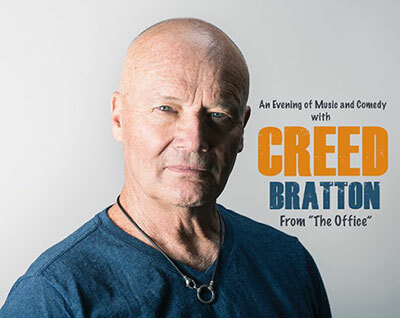 Comedian Creed Bratton, who starred as a fictional version of himself on nine seasons of the NBC series 'The Office,' will be performing at the Bing Crosby Theater this Friday, July 20 at 8pm. Creed may be best known for his on-screen antics, but he is also an established musician with a career in music that spans nearly five decades. His 7th full-length album entitled 'While the Young Punks Dance,' is being released this year. The Tony Award winning Broadway show 'Guys and Dolls' is at the Coeur d'Alene Summer Theater, Thursdays through Sundays thru July 29. Performances are at Coeur d'Alene's Salvation Army Kroc Center. Go to www.cdasummertheatre.com for tickets and information. 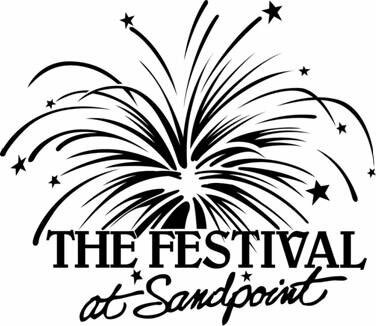 The Festival at Sandpoint is coming up August 2-12 with great music Thursdays through Sundays, including Big Head Todd and the Monsters, ZZ Top, Amos Lee, and the Grand Finale with The Spokane Symphony. 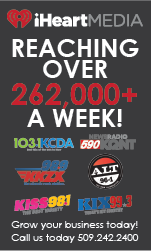 Get more information and tickets at festivalatsandpoint.com. The Coeur d'Alene Symphony is celebrating 40 years of making wonderful music in the Great Northwest and will have a special event to meet and mingle with new conductor Jan Pellant. The evening will feature unforgettable music paired with hors d'oeuvres, desserts, a silent auction and more. The Coeur d'Alene Symphony 2018-2019 concert lineup will also be announced, and season tickets will be available for purchase. 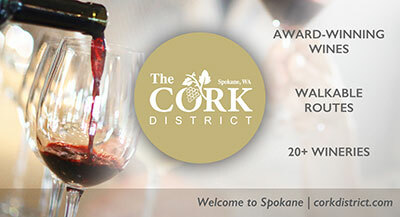 This celebratory event is Saturday, August 11 from 5-8pm at the Coeur d'Alene Resort Convention Center. 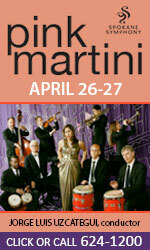 Tickets are $75 and available at www.cdasymphony.org/shop or by calling 208-765-3833. Spokane Arts announces, 'Celebrating 70 Years of Weaving: from the Spokane Handweavers' Guild' in the Chase Gallery, going on now thru September 24. Reception: Friday, September 7, 5-8pm with weaving demonstration and poetry reading. 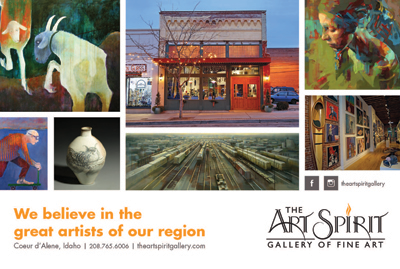 The Chase Gallery is in City Hall at 808 W. Spokane Falls Blvd. Gallery Hours are Monday through Friday from 8am-5pm and during evening meetings in City Hall, as well as for First Friday receptions from 5-8pm.